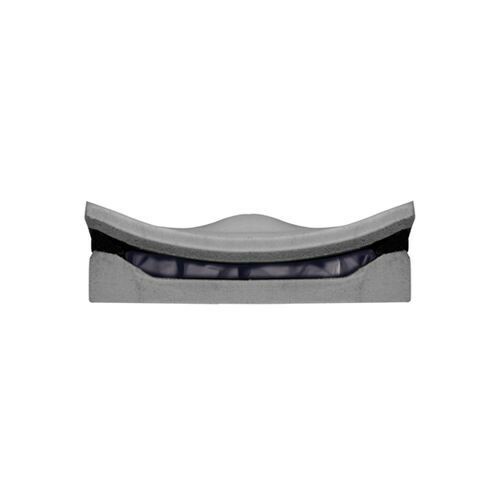 The JAY Union Cushion by Sunrise Medical adds a posterior one inch wedge within the contoured base to promote proper pelvis position. 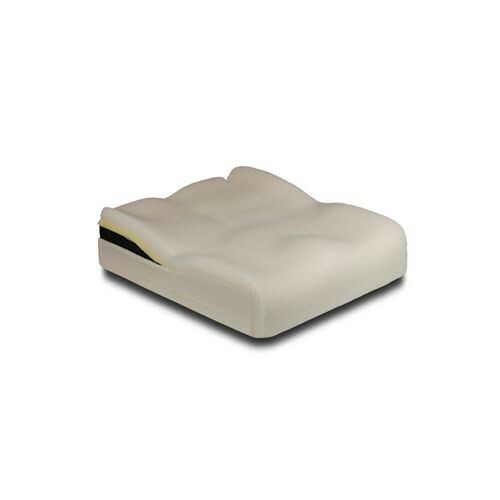 The contoured Visco™ memory foam naturally distributes user's weight to reduce pressure from the pelvis. Within the Visco™ foam is a JAY Flow Fluid Insert to offer fluidity with positioning needs. It conforms to each individual seating helpful in reducing pressure and preventing skin breakdown that leads to pressure sores. 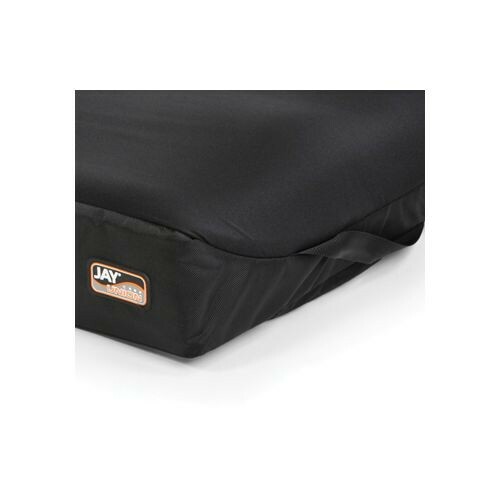 The JAY Union Wheelchair Cushion comes with the JAY dual-cover system complete with an inner cover that's water-resistant Aquaguard™ zipper and anti-wicking thread to keep foam clean and dry. The outer cover is a machine-washable material with anti-microbial properties and a 3DX spacer fabric that encourages airflow so heat doesn't build up. Call for special orders when needing other size options. 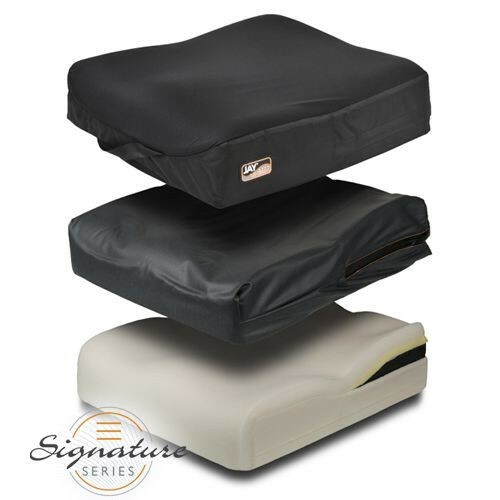 You may also be interested in other pre-contoured cushions by Sunrise Medical such as the Jay J2 Wheelchair Cushion. This was the best price I saw for this cushion. It took a very long time to leave the warehouse,but now that I've had it for almost a week, I must say I love this cushion. It's so much more comfortable than the Jay Easy that I was previously using. I've had almost no discomfort. One thing to watch out for, though, is that the sides of the cushion push out a bit much, so it requires careful positioning to avoid getting the cushion caught in the wheels. I'm very happy with the purchase!